Can I Use Songtrust in Brazil? Find out about how we work with Brazilian songwriters! Brazil is a little different from the rest of the world in that it has many Performing Rights Organizations. 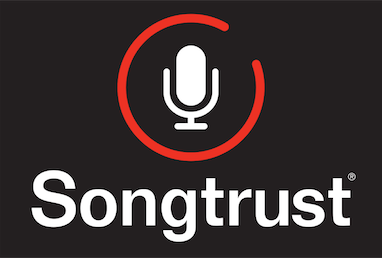 Songtrust is available for any songwriter or composer in Brazil regardless of Performing Rights Organization affiliation. If you are not already registered with a Brazilian Performing Rights Organization as a songwriter for your music, during the sign up process you will have to join a Performing Rights Organization in order for us to collect royalties. We currently offer SOCAN affiliation to our international writers, but if you would rather affiliate with a PRO in Brazil, that's okay too! If you choose to affiliate with a Brazilian Performing Rights Organization, you will need to do so separately from Songtrust. Once you are affiliated, you will need to come back to Songtrust with your IPI# in order to finish the registration process (you can send it to us over the chat box). We will then send a Letter of Direction to your PRO, stating that Songtrust will be administering your songs on your behalf as your publishing administrator. Songtrust is affiliated with the association ABRAMUS, but we can administer your songwriter affiliation with any Brazilian Performing Rights Organization.